Quality social stationery for every occasion. Weddings, Birthdays, Christmas, Charity Events, Dinners, Functions, all kinds of celebrations and special events require their own kind of stationery for that special touch. Whether it is invitations, place cards, notifications, present boxes, cake boxes, RSVP’s, all types of wedding stationery or very unique items we have a large range of styles to choose from. We also specialise in designing custom social stationery of any kind for all occasions. 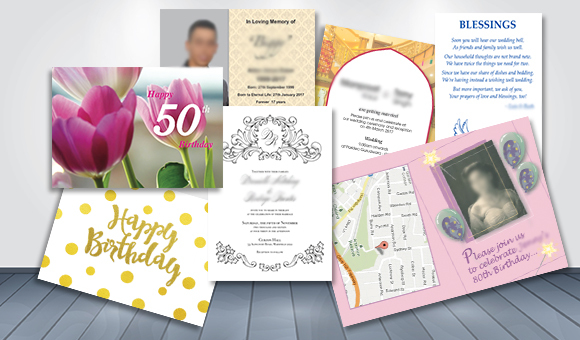 Avis printing specialises in printing social stationery Sydney at the best social stationery printing prices. We have Sydney’s cheapest social stationery and the best quality social stationery available. 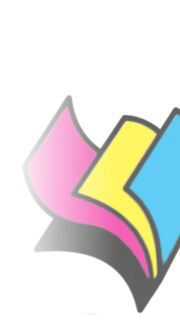 We produce black and white, PMS and full colour social stationery, and offer social stationery printing specials every day. In fact we offer the cheapest social stationery in Australia, backed up by our lowest price guarantee to give you the best price for social stationery. Letterheads 4 Col., Compliment Slips 4 Col., DL 1 Col., DL 2 Col., DL 4 Col. Plain, DL 4 Col. Win, DLX 1 Col., DLX 2 Col., DLX 4 Col. Plain, DLX 4 Col. Win, C5 1 Col., C5 2 Col., C5 4 Col., C4 1 Col., C4 2 Col., C4 4 Col.